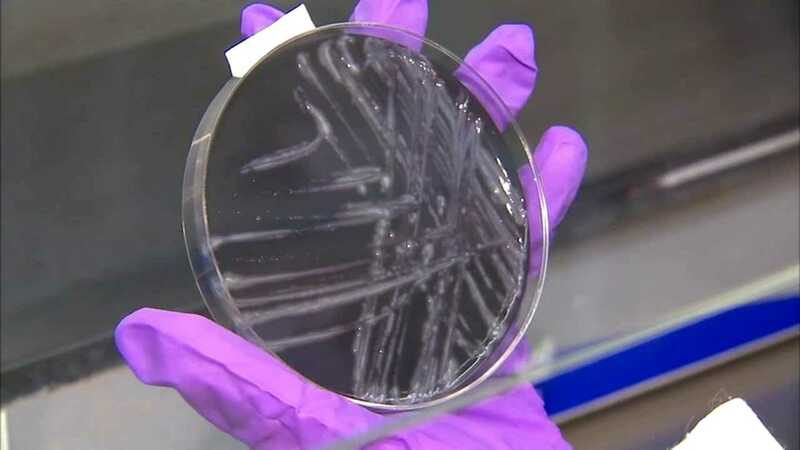 FLUSHING, Queens (WABC) -- There is another Legionnaires' scare in New York City this summer, this time, in Queens. Officials say they're testing the water distribution system at a Flushing NYCHA complex. Two residents got sick over a 12-month period. One of those people is still in the hospital. The Health Department says there is no need to worry, the risk of infection among other tenants is low.